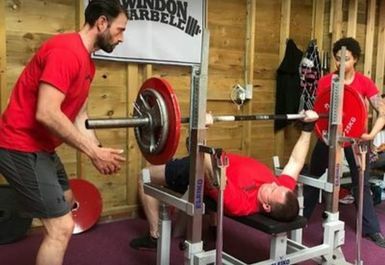 Swindon Barbell is built for one thing, lifting weights. This strength and conditioning facility is dedicated to those heavy lifters out there. You won’t rows of treadmills in here, but instead a small selection of powerlifting equipment to push your body like you never have done before. 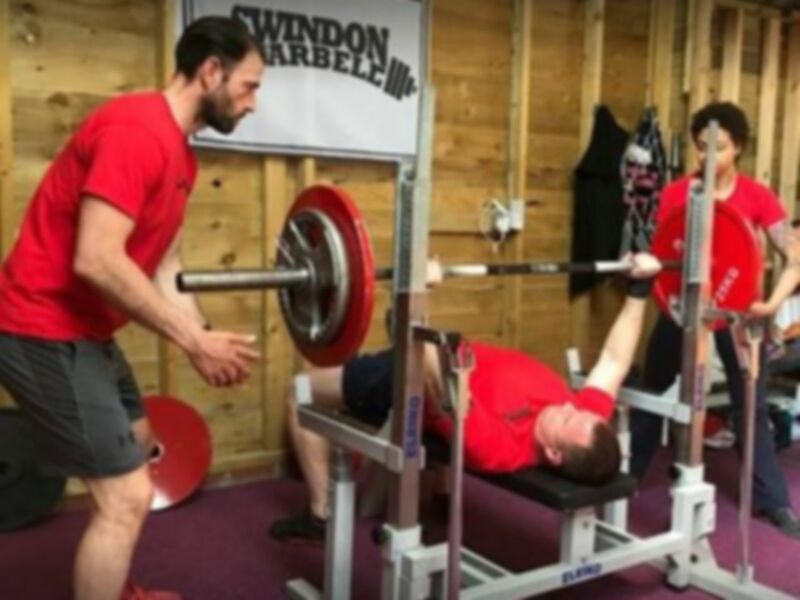 The gym is located between Swindon and Chippenham just off the A3102 and has a small amount of on-site parking. 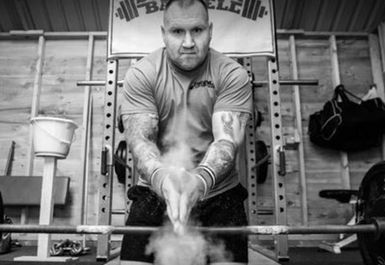 Rest assured you will be in safe hands, the staff that work here are experts in the weightlifting world and are more than happy to help should you have any questions.